Our member clubs and schools can thrive only when they have quality and qualified coaches, umpires and volunteers. 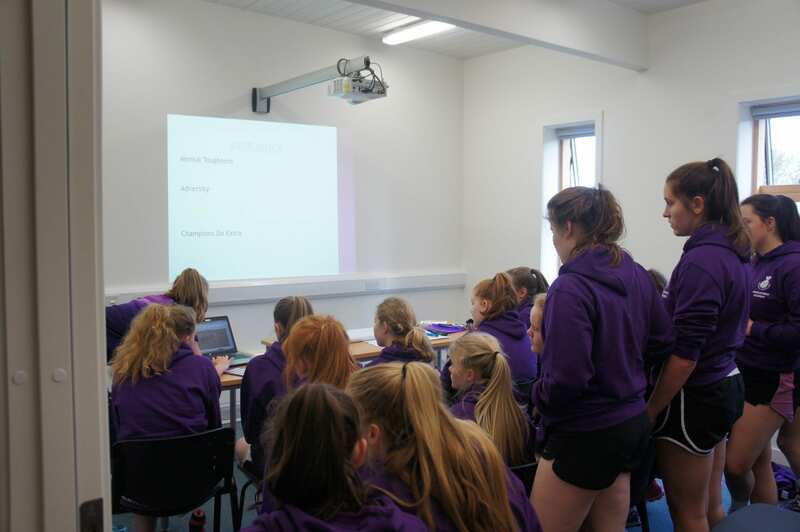 It is therefore essential that Netball Scotland support our ever growing membership with key courses and education that empower our athletes, coaches, umpires, officials and volunteers to grow and develop at every level of the pathway, and ultimately strengthen our sport for the future. This is the job of our Education team. 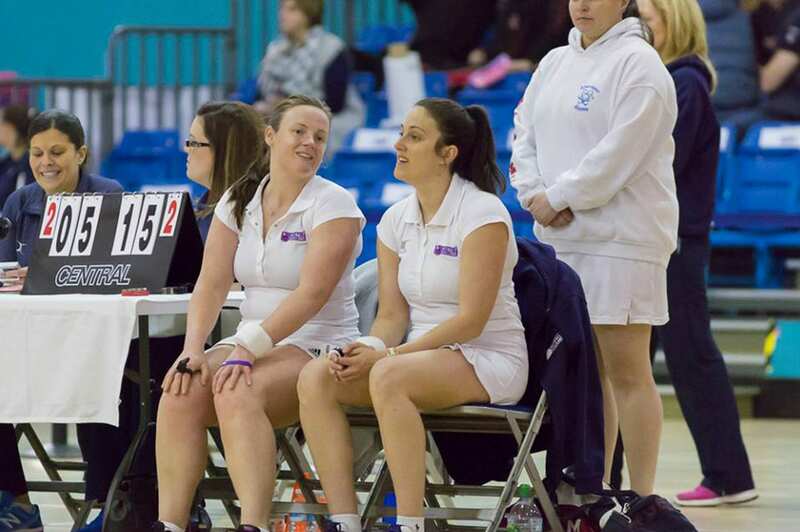 Netball Scotland has a structured pathway for both coaching and umpiring. We recognise the importance and need for a good education system that offers learning opportunities for all those involved in netball. 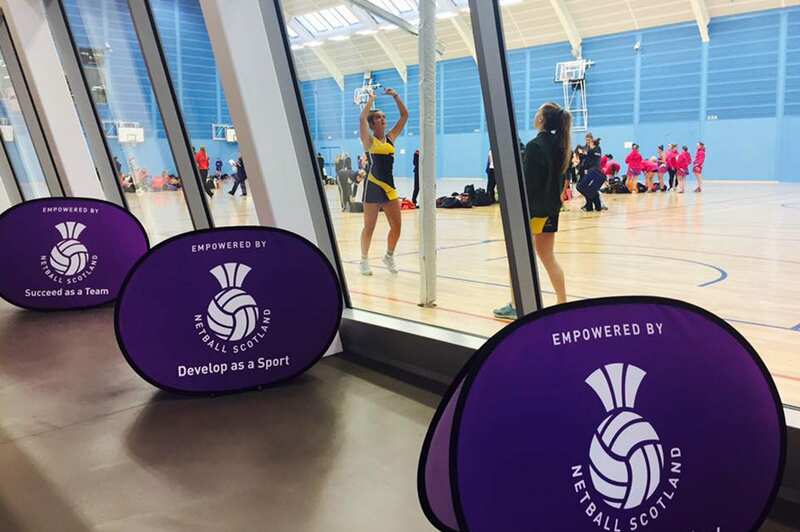 Netball Scotland also provide continued professional development opportunities around the country throughout the season. Please click on the relevant box above for more information on our courses and opportunities. Please note you MUST be a Netball Scotland member to attend all available courses. You can sign up to our membership portal HERE. 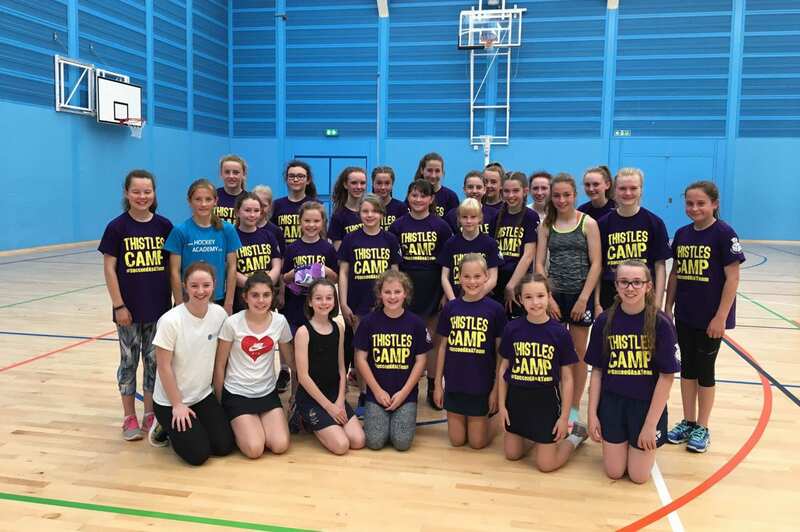 If you experience any issues, contact membership@netballscotland.com, Gillian Taylor, our Membership & Communications Manager who will be able to assist you.